In Malta, there really is a water sports activity for thrill-seekers of all kinds. 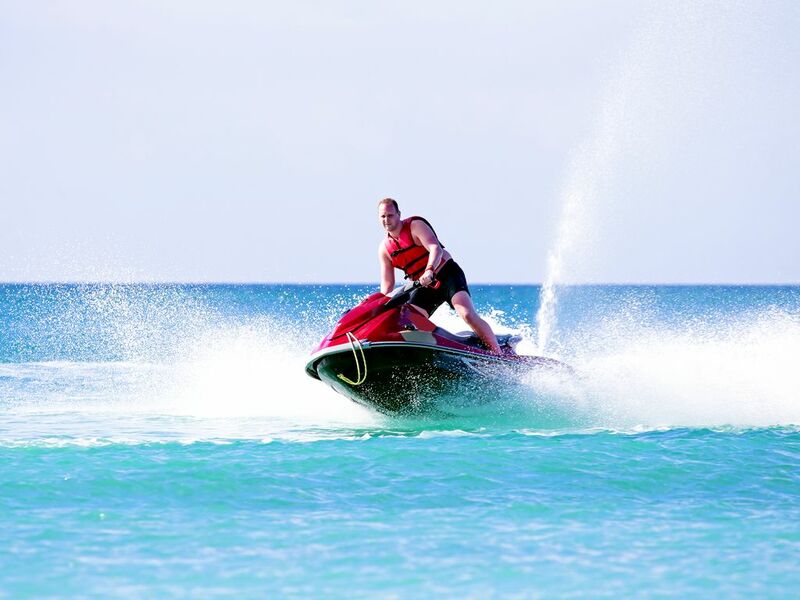 Enjoy an adrenaline rush on an ultra-powered jet ski. Feel elated by flyboarding or parasailing. Explore the mysterious depths of the deep blue while scuba diving. Or choose the high life on the high seas on board a luxury yacht charter? The crystal clear Mediterranean sea surrounding the Maltese Islands is very much a treasure trove brimming with unforgettable water sports experiences. With great weather conditions all year round, there’s no excuse not to try out a wide variety of fun water sports, no matter the season. Malta and Gozo enjoy plenty of sunshine throughout winter with water temperatures remaining warm enough for most water sport activities. And thanks to its sultry summer climes, the island is a water sports paradise during peak season. Beginning with the most obvious, swimming in Malta is still an experience unlike any other. The water is so clear that you can see the seabed several feet beneath the surface even as you swim. 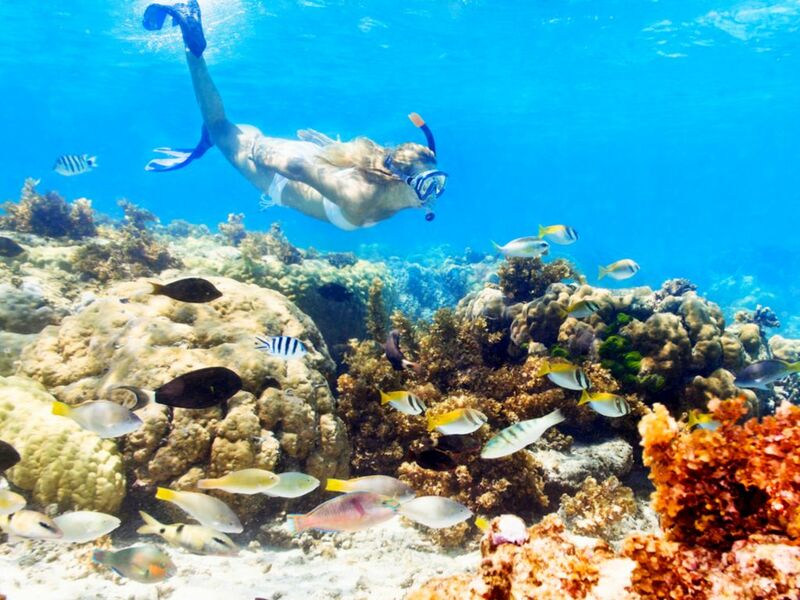 With such great visibility, snorkelling is a treat. Discover a variety of Mediterranean marine life just below the waves. 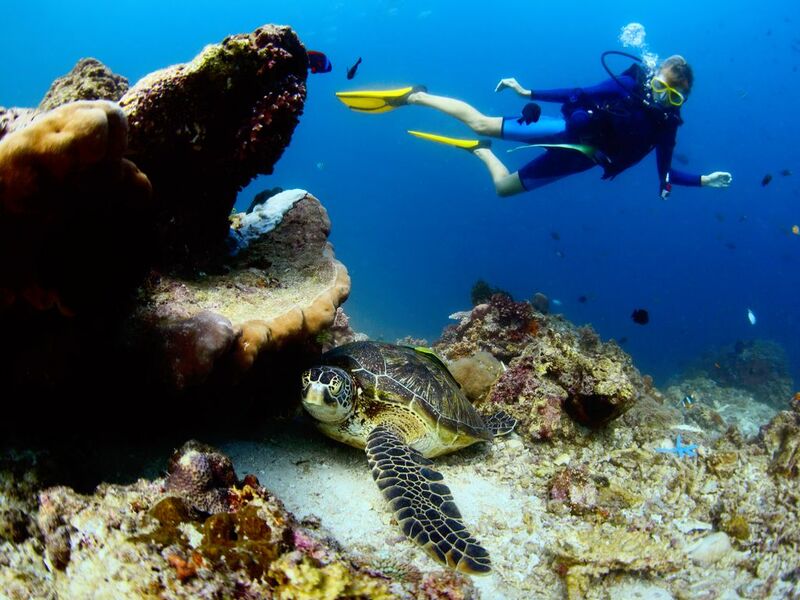 If the underwater world fascinates you, here’s a warm welcome to one of the world’s top scuba diving destinations. Malta and Gozo are famous for their magnificent underwater topology, including reefs and caves. Scattered around the seabed are a variety of wrecks ranging from World War II bombers to massive oil tankers teeming with marine life. Are you an experienced diver or a beginner? Either way, experience a variety of dives with professional instructors in these clearest of warm seas. If a thrill is what you’re seeking, then a jet ski’s the way to go. It’s one of the more adventurous ways to explore the Maltese coastline. With one or two passengers per jet ski, this is an experience you’ll remember whether you go solo or share the adventure. 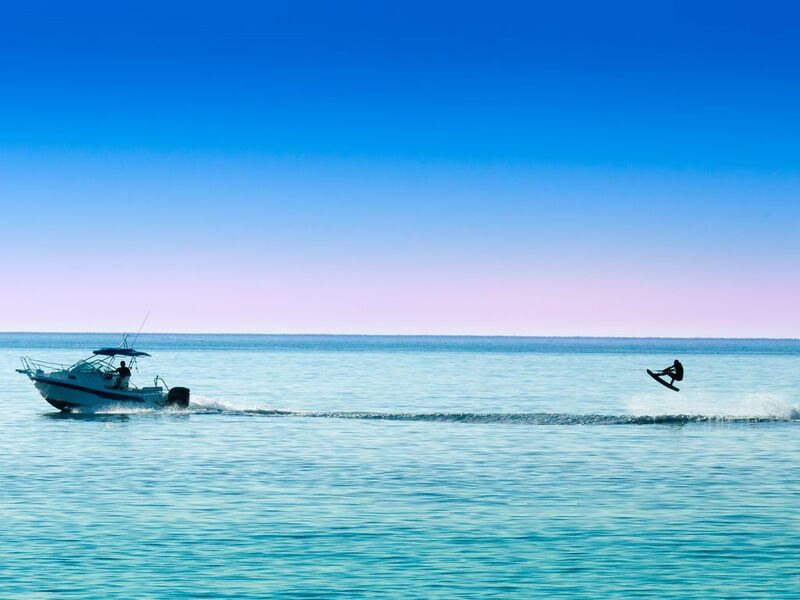 Glide along the Mediterranean with water skiing or wakeboarding. This takes some skill but is possible to pick up quite quickly with some lessons, so don’t give up before you’ve tried – just give it a go. Towables come in all sorts. You can enjoy plenty of rides without requiring any skill whatsoever. 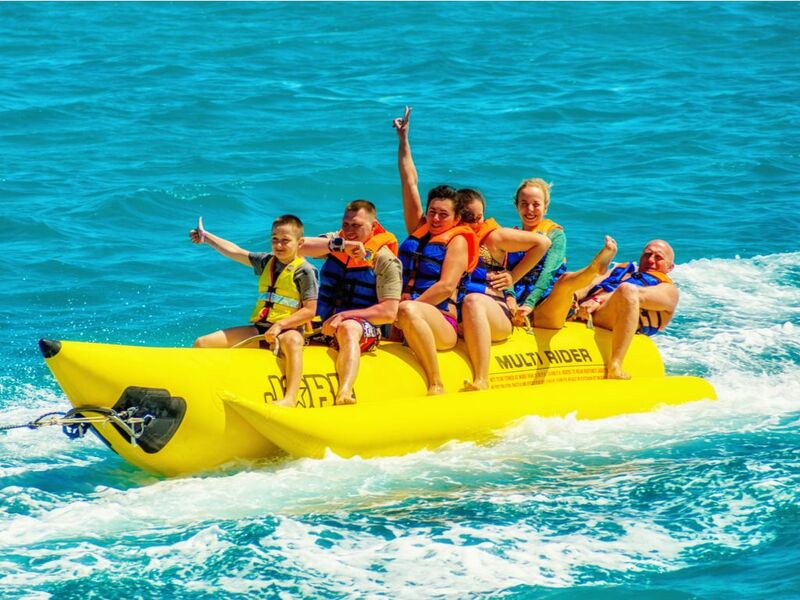 Just hop onto a banana boat or crazy sofa and hold on tight! The cheeky guy behind the speedboat’s steering wheel is out to topple you over but you might just manage to stay on. Get ready for lots of laughs. Getting towed does not necessarily mean navigating the waves in a bid to stay afloat. 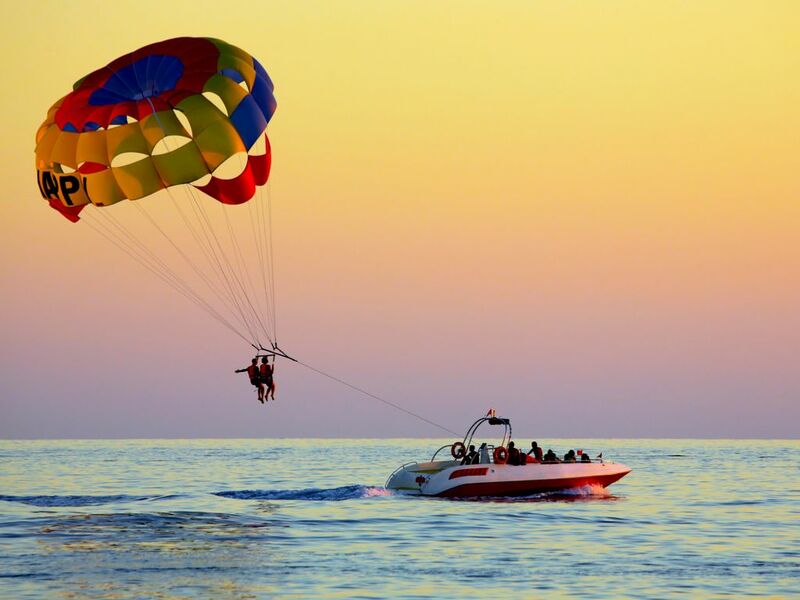 Take to the air with parasailing and enjoy the magnificent coastal views and wonderful seascapes. Don’t worry about safety equipment and all the rest – these drivers are experienced and you’ll have a great time while staying safe. Love the idea of flying but prefer to be in control? Try flyboarding, or hydroflying, with a hover board or jet pack. 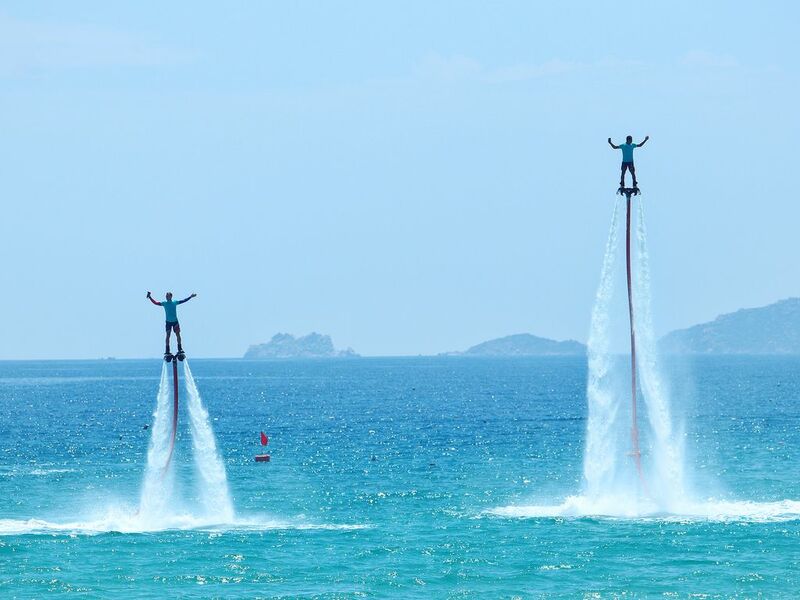 This wonderful equipment uses water jets to make you soar up to fifteen metres above the surface of the sea and, with time, you can learn wonderful tricks. Their location in the middle of the Mediterranean makes the islands of Malta, Gozo and Comino windswept. 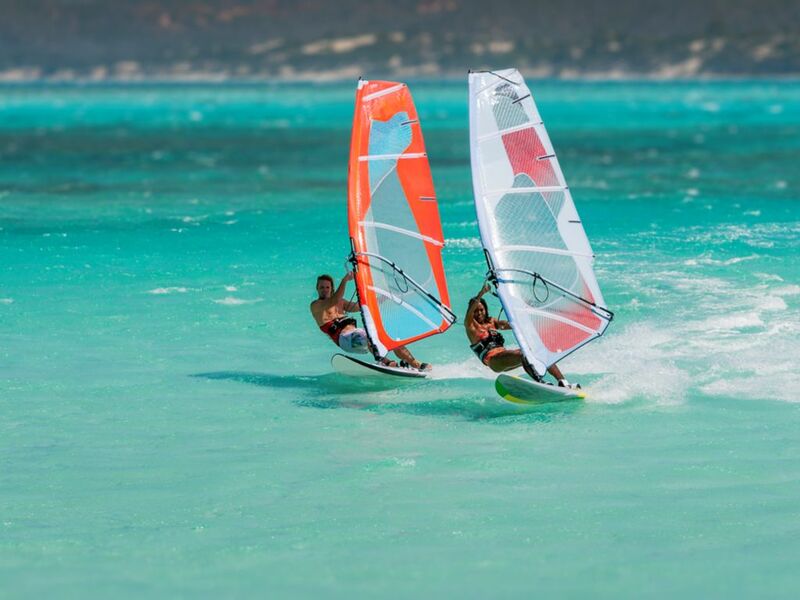 Windsurfing is a favourite local sport – just stand on your board and sail away! Kite surfing is a great acrobatic sport practiced by many Maltese people. 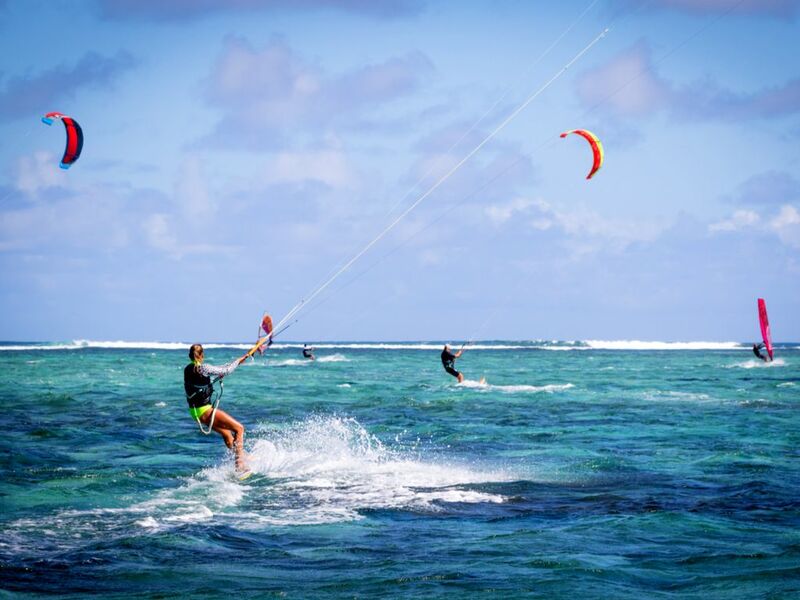 Hang on to a kite while standing on a board and alternate between surfing and flying. This requires skill that comes with practice. Mellieha Bay is the go-to place for kite surfing in Malta, even if it’s just to watch the experts at work. The enclosed Mediterranean Sea is not quite like the ocean when it comes to waves, but its prevailing winds delight surfers from time to time. There are designated spots which local surfers have discovered work up great waves in the right conditions. 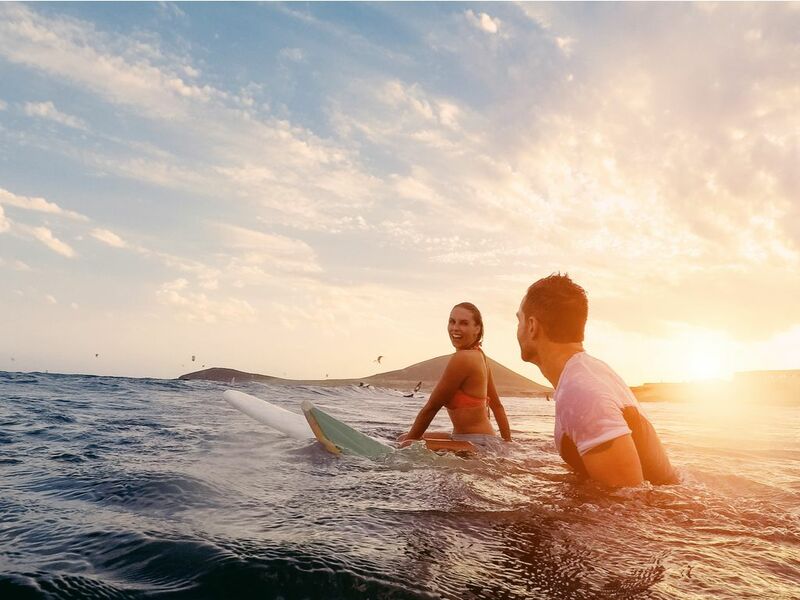 Have your Malta surfing experience at our very own Golden Bay during the winter. When days are calm, beaches in Malta seem to be on the edge of a large, tranquil swimming pool. This make for some perfect SUP, or Stand Up Paddling on a board. 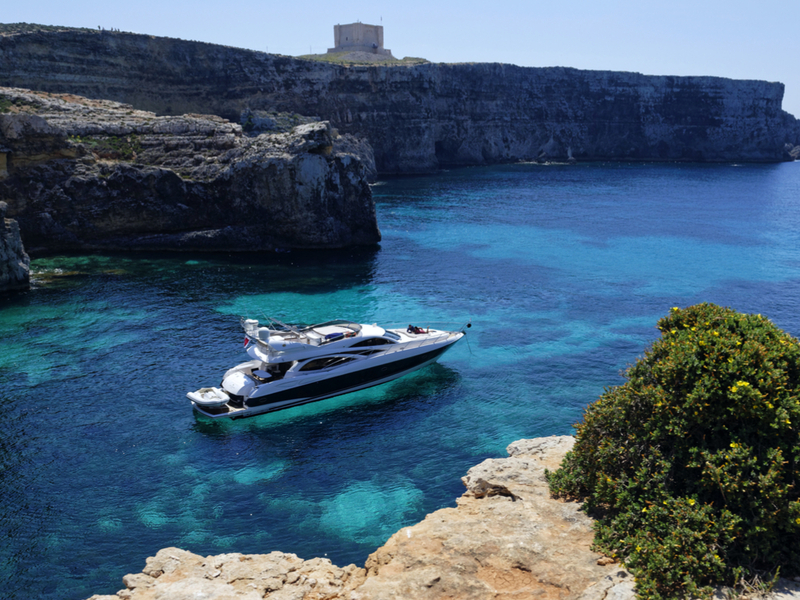 Head out and explore the rugged Maltese coast while standing on water! 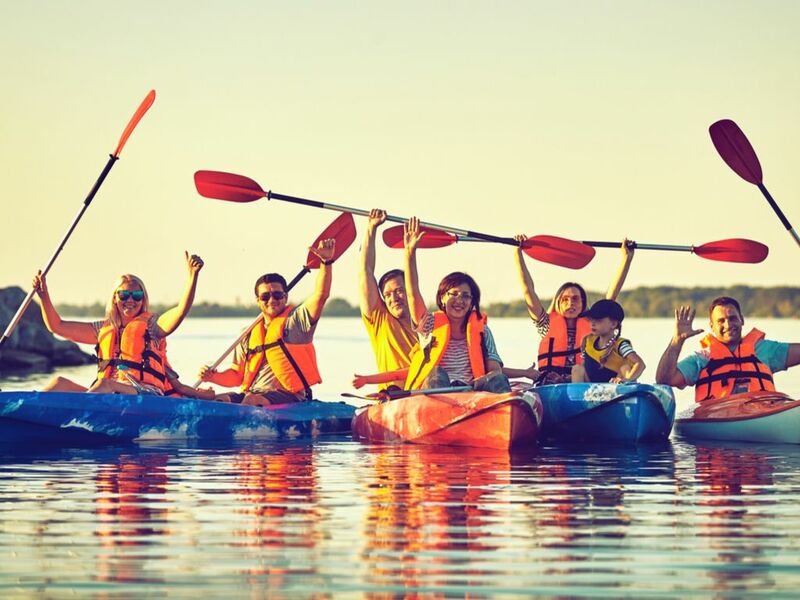 If balance is not quite your thing and you prefer to just sit comfortably, canoeing or kayaking may be your preferred way to explore the coast. Canoe rentals are available on several beaches while kayaking trips could take you right across the water and around the island of Comino. What an intimate way to explore the island of caves from the sea! 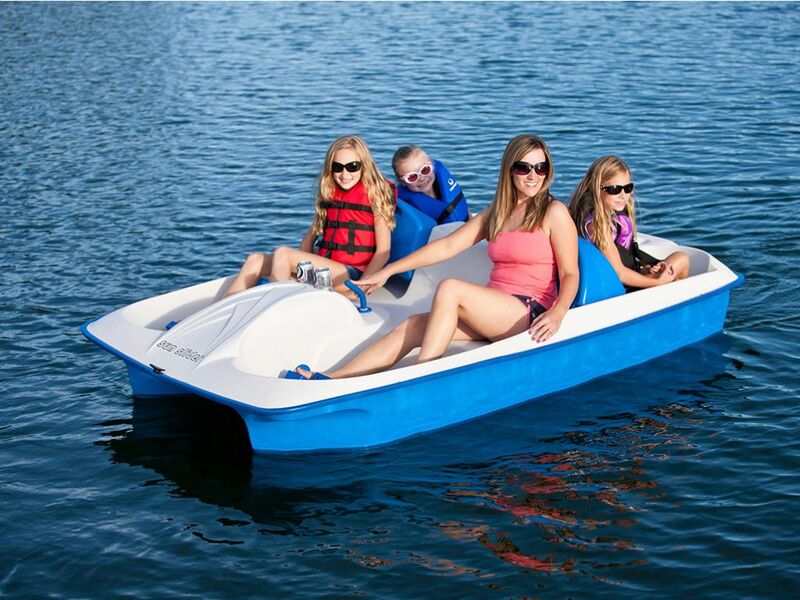 Strong arms are not required if you opt for a pedal boat. Sit back, relax and cycle. That’s pretty much how taking a pedal boat works. With seating for up to four, this adventure can spell out lots of bonding fun and splashing about for groups of friends or a family. Exploiting the wind once again is any kind of sailing, which is very popular in Malta. 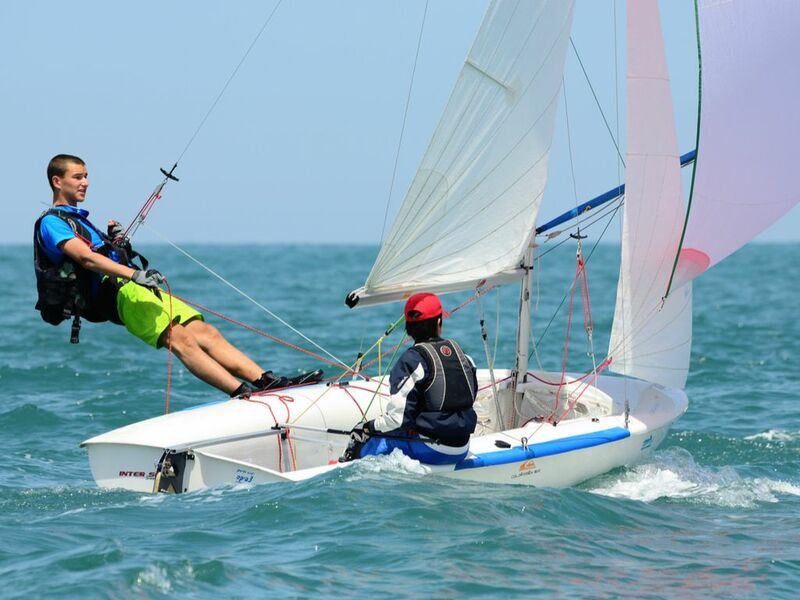 If chartering a large sailing boat for the day is out of your budget, you can try dinghy sailing. This activity involves one person sailing a tiny boat by using five essential controls so some skill is required. Once you get it, it’s enormous fun, so just try it! When towering cliffs strewn with caves and hidden sandy coves beckon, you must heed that call. 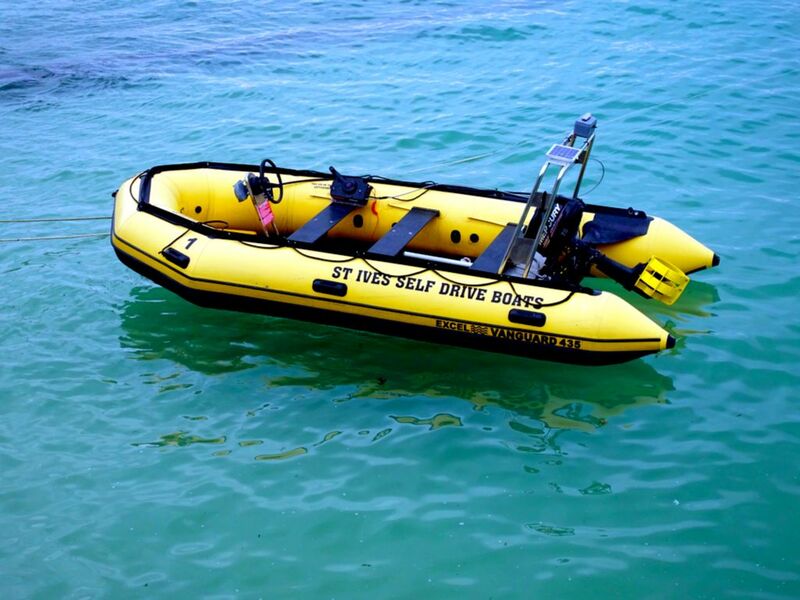 Head out far and wide on your exploring adventure with a self-drive rib or boat. 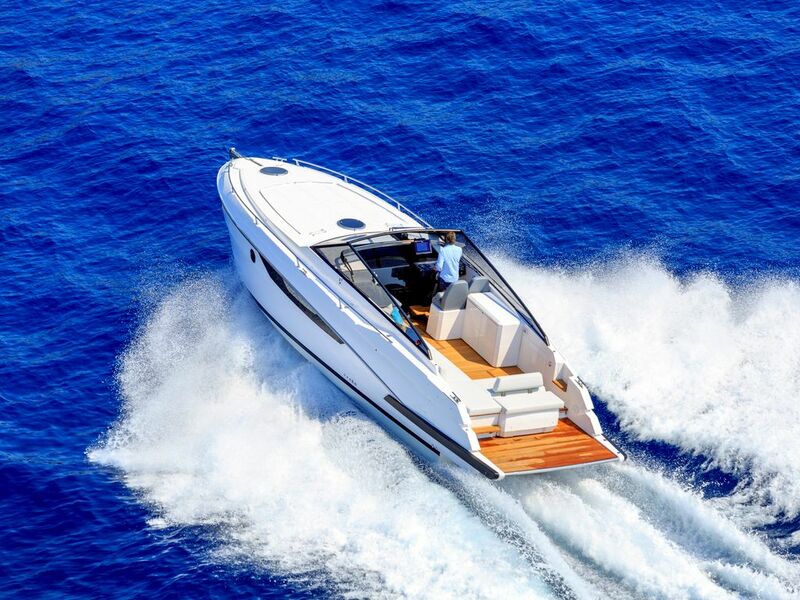 Driving most speed boats and ribs requires a nautical licence, however, it is not essential for self-drive boats of up to 115 HP. Inform yourself about the sea regulations for your own safety as well as that of others and then just go! Power boats. Even the words steer up excitement at the prospect of real speed. Luckily, most rentals include the services of a skipper so you can simply relish its thrills without any concerns. It’s time to let the wind in your hair and tear the waves to the roar of a power engine. If you want a more leisurely experience, a luxury yacht charter has to be your top choice. Complete with a skipper and even a steward/ess, your private boat is available for a sunset cruise, a day excursion or an entire weekend on water. This will most certainly be one of the best experiences you’ll ever have. 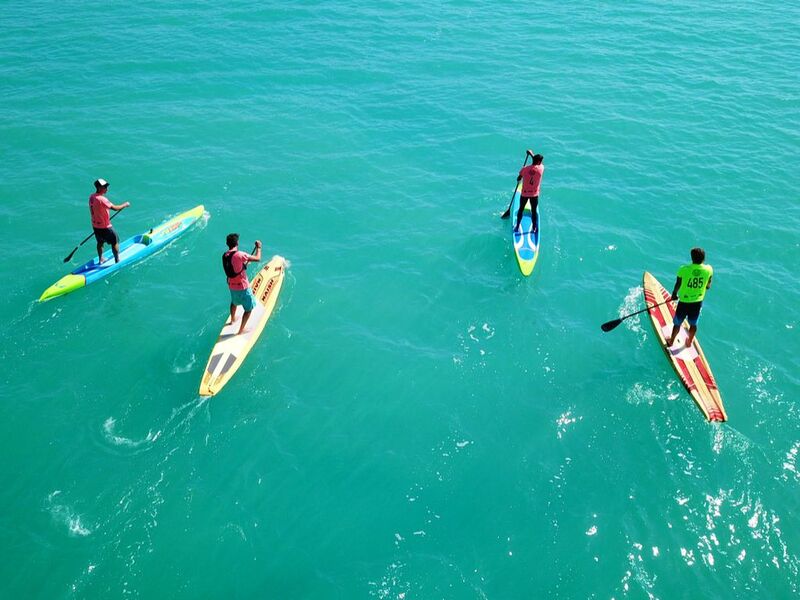 Not sure where to turn to begin your Malta water sports experiences? There are several reputable companies, mainly around the areas of Bugibba and Sliema, that offer a variety of fun water sports as well as trips to the Blue Lagoon and its amazing caves. Aquamarine Watersports, also known as Borg Watersports, is located right at the foot of the cliff on which the Azure Golden Sands Resort & Spa is perched. For yacht charters, we recommend Azure Ultra. No matter where you’re from and no matter where you turn to, Malta and Gozo beckon you to immerse yourself in its crystal clear waters, relish a variety of water activities and enjoy an experience of a lifetime. And if you’re looking to enjoy even more memorable experiences in Malta, why not try these out.